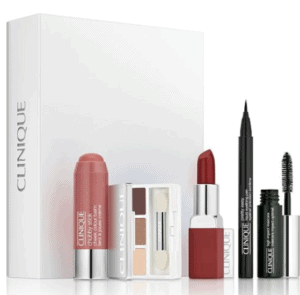 Holiday Beauty Gift Guide – 20 Beauty Gifts that Women Will Love! It can be tricky to find unique gifts for friends and family, but we’ve found it’s helpful to consider their interests and the things they love. 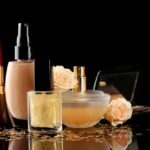 For the women in your life, whether it be family, friends or co-workers, beauty gifts make for a fun gift to give as they are a way to pamper them, especially if they would not normally buy these items for themselves. These could also make for great gifts for teens who can be difficult to purchase items for as well. TIP: One thing I like to l0ok for with beauty deals this time of the year is to check out free gift options for brands I buy my products for. You can search your brand and stores like Nordstrom and Macy’s (where shipping will be free) and see if there are gift offers. That way, you can buy the cream you would usually use and use your free gift as a Christmas present or stocking stuffer! 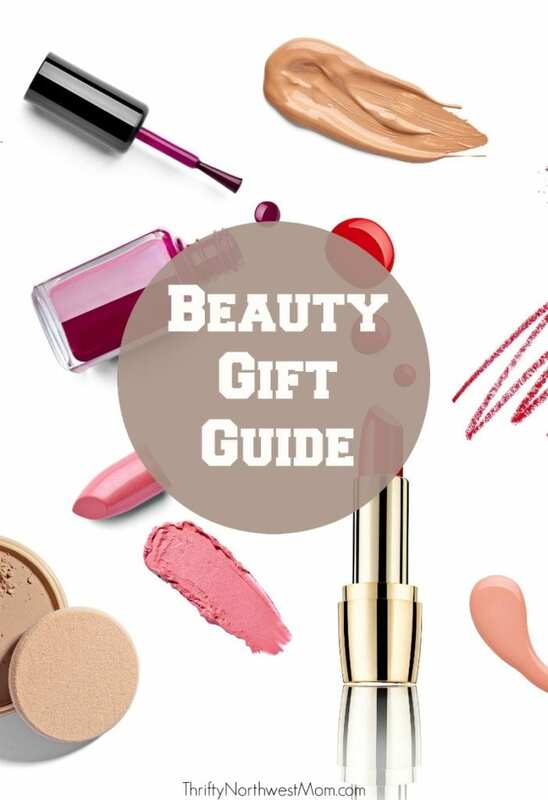 We have put together a list of 20 beauty items, mostly gift sets to really stretch your money. We have picked some to fit in all budgets too (from $5 to $75)! and that will cover a variety of interests. Let us know what your favorite beauty gift items are! These could make a very cool gift, as you can buy single boxes (in season for $5) or you can go here, and sign up to gift a years worth of beauty boxes to someone for just $20. 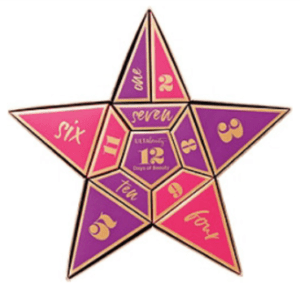 That could be a very fun and affordable gift for the beauty fan you know! 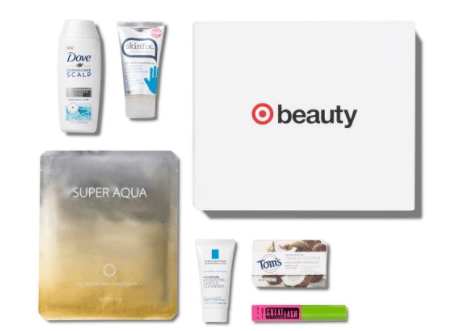 Target Beauty Box. These are put out monthly, and we update this post here when they are live. They usually launch at the very beginning of a month, and often sell out in a few days. There are mens and womens sets (but not every month has both), and price generally ranges from $5 to $7 per box set. Amazon Beauty Boxes (like getting it for free after credit)! There are a number of options available currently to choose from. You will need to be a prime member (can get a free trial membership here). Shop their 40% off Goodbye Products page, for big discounts. Another spot I have found deals on Mac Cosmetics is at Nordstrom Rack. I got their big brow pencil for just $4.99, and love it (and loved the price, compared to $21 regularly)! They are available online here, or in select stores too. Keep an eye out for their free shipping days to save the most. I love the Benefit line, as its so easy to use. I have been using the High Beam forever now, for that youthful glow. 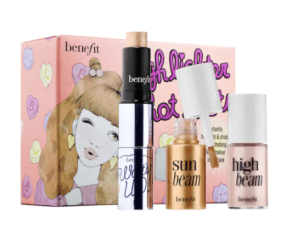 Right now this Highlighter Hot Shot Trio Set is at Sephora for $18. There is an entire page of Philosophy Gift with Purchase offers at Nordstrom here. I love these, as they make great gifts and Nordstroms shipping is always free! 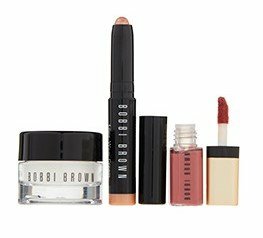 Receive deluxe samples of Bobbi Brown cosmetics with any $85 Bobbi Brown purchase, in this free gift with purchase set. Find more Gift with Purchase Deals at Macy’s here, and at Nordstrom here.